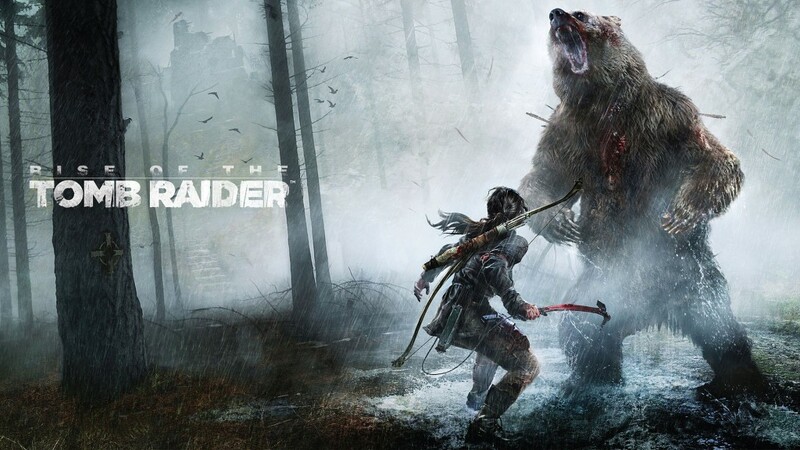 I recently wrote up an impressions article of Rise of the Tomb Raider. I was initially very impressed by the sequel to the reboot. Upon finishing the game, however, I was left disappointed. Ultimately, I don’t think I’ll ever pick up Rise of the Tomb Raider again. There simply isn’t that much replay value. This game really received more praise than Fallout 4 from some reviewers? That’s unimaginable to me. Rise of the Tomb Raider is extremely shallow in comparison. Don’t get me wrong. It’s a wonderful game for Tomb Raider fans. I don’t think the game is horrible. It just didn’t live up to its very promising opening. I just expected the game to expand on its very cool ideas instead of rehashing them. Oh, well.